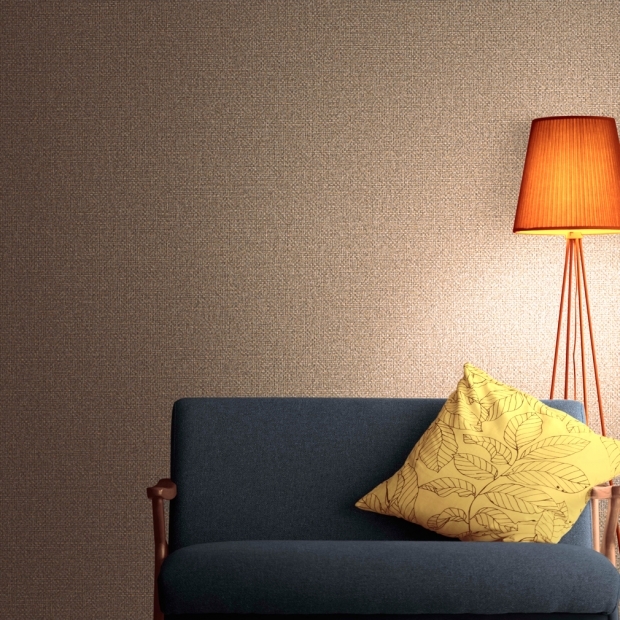 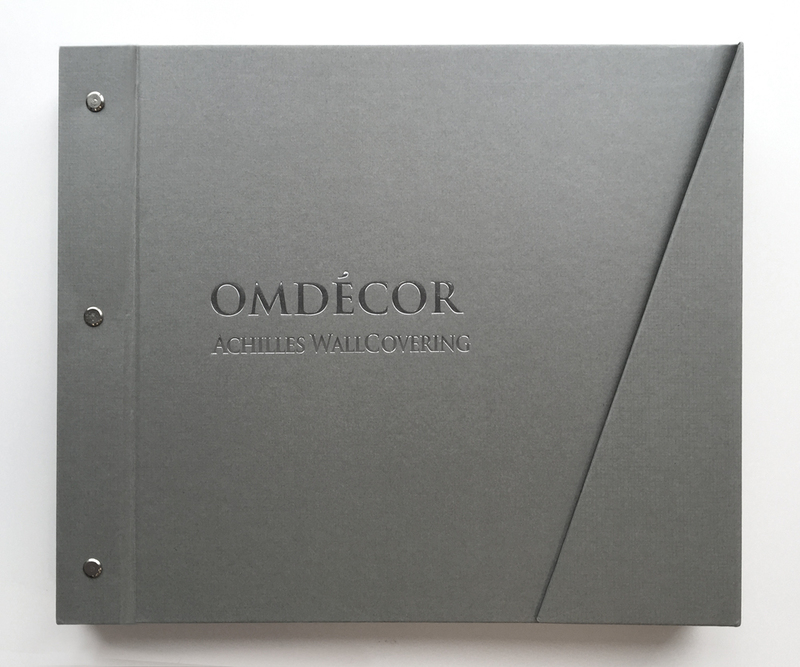 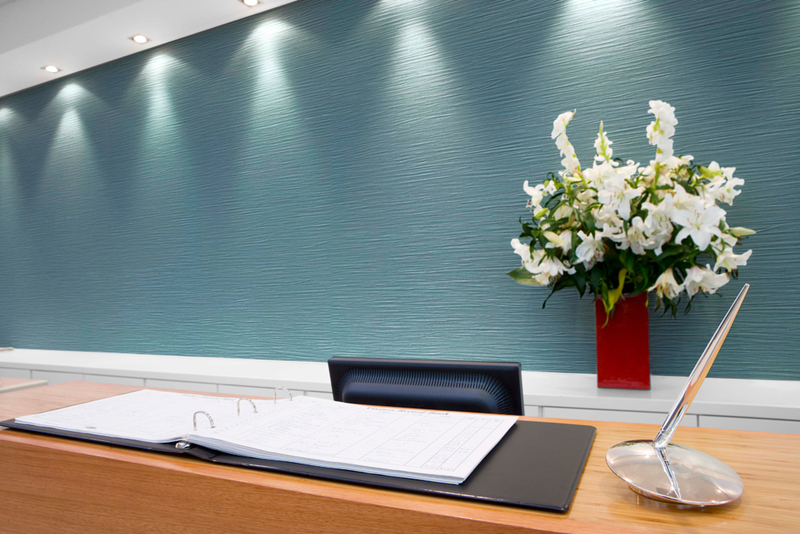 We are happy to inform you Achilles Wallcovering New Collection “OMDECOR” just on release! 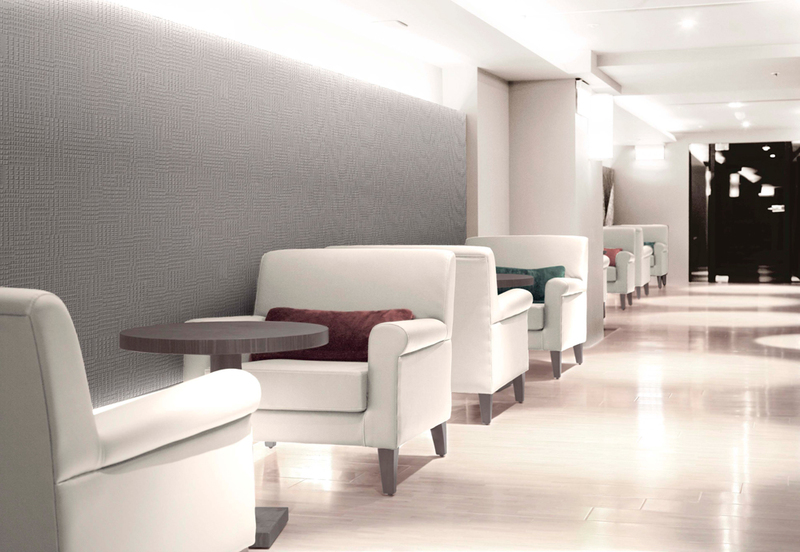 Please visit the URL below to see colletion details. 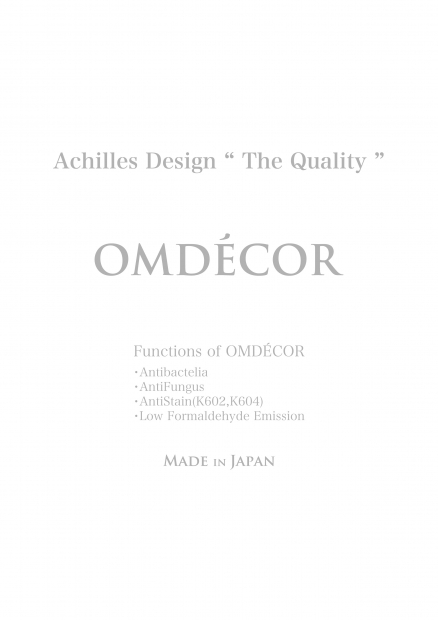 We look forward to receiving your requirements about “OMDECOR”.